Wash and dry your hands at a time! We use a separate drying machine to dry our hands after washing. 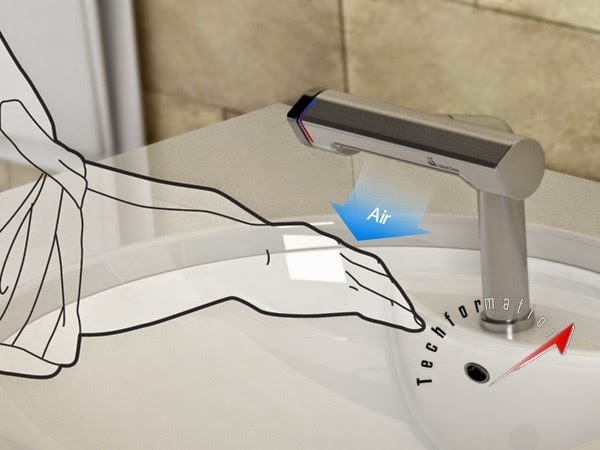 But with this smart and innovative faucet, you can wash and dry your hands simultaneously. 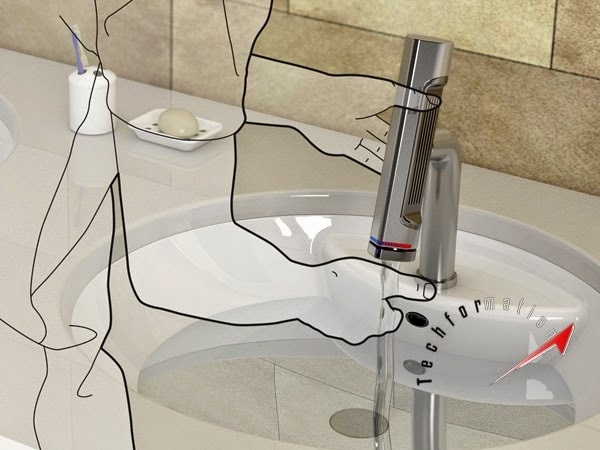 The faucet is designed such that there is an air vent on its body which will blow air through it. So, wash and dry at one place at a time.